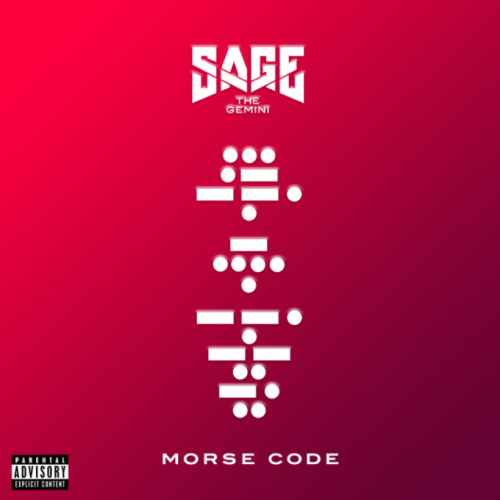 Sage The Gemini is back with some fresh music! The artist has released a new self-produced song titled “Make Me Feel”. 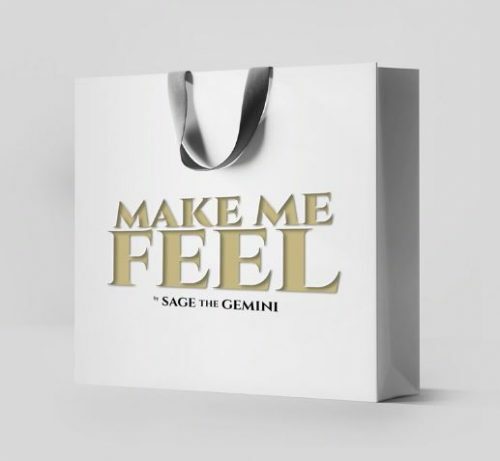 Sage The Gemini is back with some fresh music! 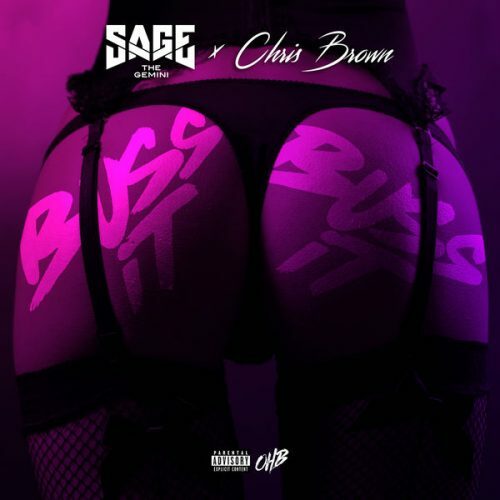 The rapper has enlisted Chris Brown for his brand new single titled “Buss It”. We are still waiting for Sage’s sophomore album Bachelor Party to drop. 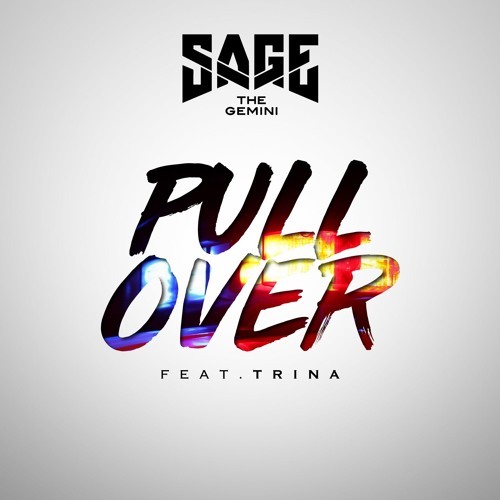 Sage The Gemini has recruited Trina for his brand new single titled “Pull Over”. The rapper is currently still working on his forthcoming studio album Bachelor Party. Sage The Gemini has decided to surprise his fans with new music. The rapper has premiered the song “Handle” off his upcoming mixtape Morse Code. It features Lil Yase. 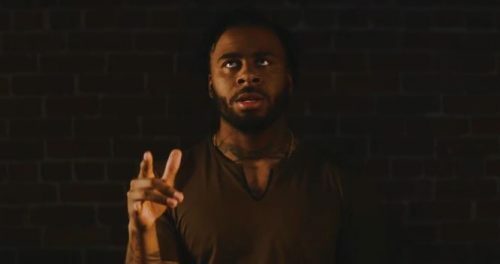 Sage The Gemini is back with a music video for his single “Pilot”. An album should be on its way soon. 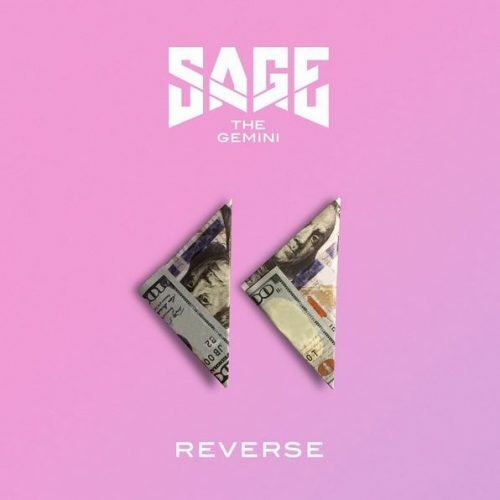 Sage The Gemini has released a brand new single titled “Reverse”. The rapper is currently working on a new project, which will be released via Atlantic Records. 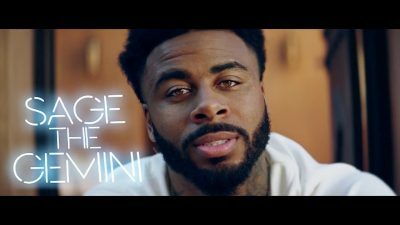 Sage The Gemini decides to treat his fans to the official music video for his single “Now And Later”. A new project should be on the way.